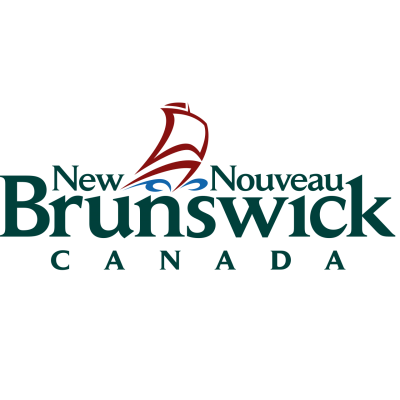 The Department of Transportation and Infrastructure is seeking an individual to join the Moncton District as a Stores Clerk working in the Moncton Stockroom. As a member of the stockroom team, the successful candidate will be responsible for the routine, clerical and computer work involved in receiving and issuing materials, supplies, tools and equipment in a stockroom using a computerized management system as well as pickup and delivery of materials and supplies. Duties may involve strenuous manual work at time. ESSENTIAL QUALIFICATIONS: Completion of grade ten (10) and a minimum of one (1) year experience in stockroom work including computer skills. Possession of a valid driver's license is also required. An equivalent combination of education, training and experience may be considered. ASSET QUALIFICATION: Preference may be given to candidates that demonstrate experience in a stockroom related to stock used in the repair of vehicles and/or heavy equipment. Subject to the response to this competition, candidates may be required to demonstrate on their application the asset qualification in addition to the essential qualifications in order to be given further consideration. The following operational requirements are also required: working overtime on nights and weekends and travel within the district. BEHAVIOURAL COMPETENCIES: The successful candidate will possess the following behavioural competencies: Effective Interactive Communication, Flexibility and Teamwork and Cooperation. We encourage applicants to apply on-line, by e-mail to district3.dot.competitions@gnb.ca or by mail at the following address by Tuesday, April 23, 2019 indicating competition number R40-2018/19-347. This competition may be used to fill future vacancies at the same level.